Norton is working on a 650cc "Urban-tracker"
Originally a parts supplier since 1898, Norton only began making their own motorcycle from 1908. 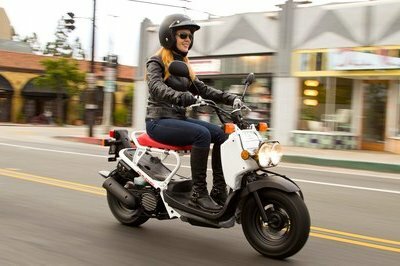 With a company making motorcycles for over a century now, has seen its boat sailing all the ups and downs. Luckily, it seems to be calm waters for now after stabilizing their investments and is making headways. 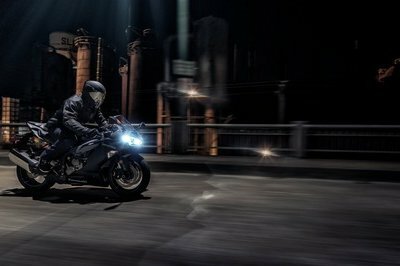 After getting a tremendous response to their new V4 superbike, the British company is now heading to add two models in the scrambler series that will run on their new in-house 650cc parallel-twin powerplant. 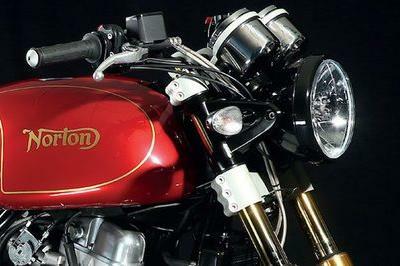 Norton Commando 961 is back. Any others sitting in line? 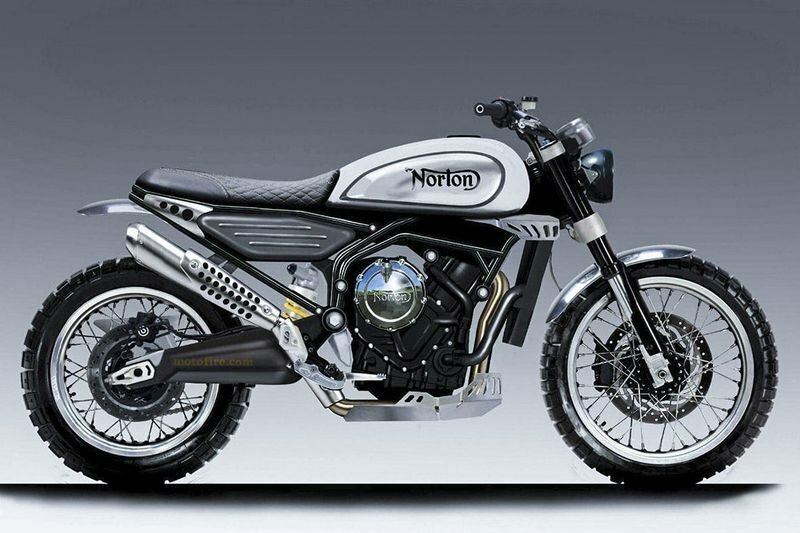 Norton has planned to reveal renderings of two scrambler motorcycles at the ongoing Motorcycle Live show happening in the UK, a flat tracker focussed for road and one scrambler for off the roads. The scramblers will be bolted onto a steel trellis frame with aluminum bolt-on sections to achieve high levels of rigidity and stiffness. The off-road variant will have a longer swingarm and 19" front wheels unlike the 18" on the road version. Both will have 17" wheels at the rear. The idea here is to make a bike that you can ride around all day on the road and in the muck bashing it all around, and if you happen to drop it, you should still be able to just pick it up and continue riding around. 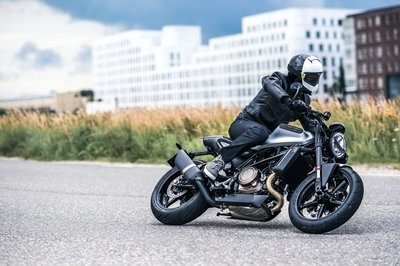 Basically, Norton wants to make a practical bike that is all about function and a "proper scrambler". The engine architecture is borrowed from the V4’s, except that half of it is only seen here. It will have a 270-degree crank to give it nice drive characteristics and a good throbbing exhaust note. The chassis and the riding geometry is also their own. This engine will be made for three power levels- a high-spec 175 hp supercharger version, a high-performance normally aspirated 100 hp version and a 70 hp entry-level version. The scramblers Norton is talking about here will be powered by the 75 hp or the 100 hp versions. Electronic aids will include switchable traction control and ABS. 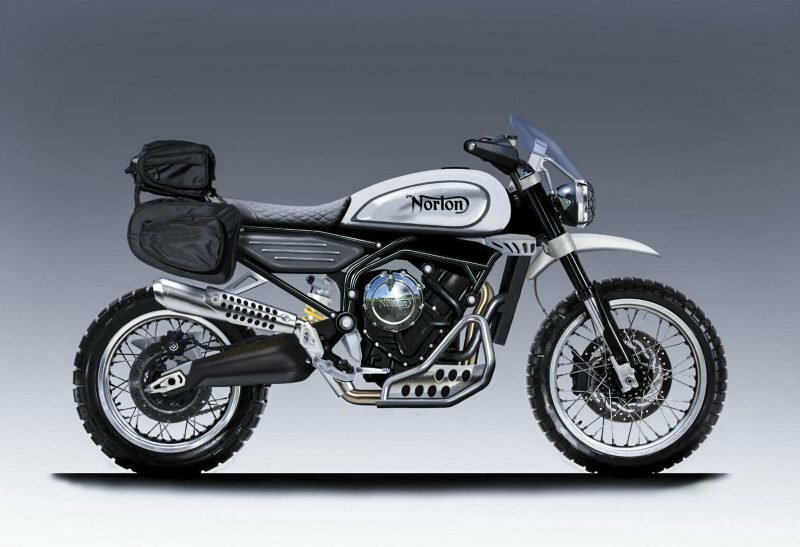 Pricing and other specs are not up yet but Norton is targetting £10k ($13,200) for the road version and £12k ($15,800) for the off-roaded. Not exactly cheap but Norton believes that this will be their highest seller. If you ask me, I don’t think Norton will have an easy road, especially after seeing how good Triumph is running the show in Britain these days. 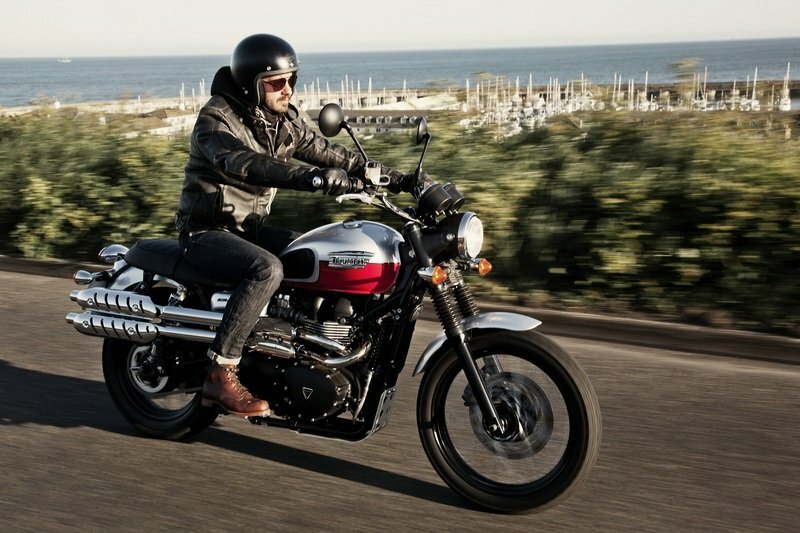 Norton might be too late to the party and will have a difficult task to match Triumph’s offerings. Company owner Stuart Garner says a 650cc sportbike is also in the works that will make use of a supercharger to gain 175 hp. 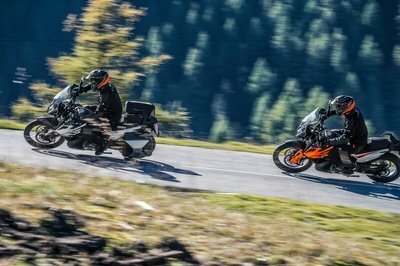 The scramblers will be here towards the end of 2018.